Digital transformation is driving changes in behaviour and business models globally. 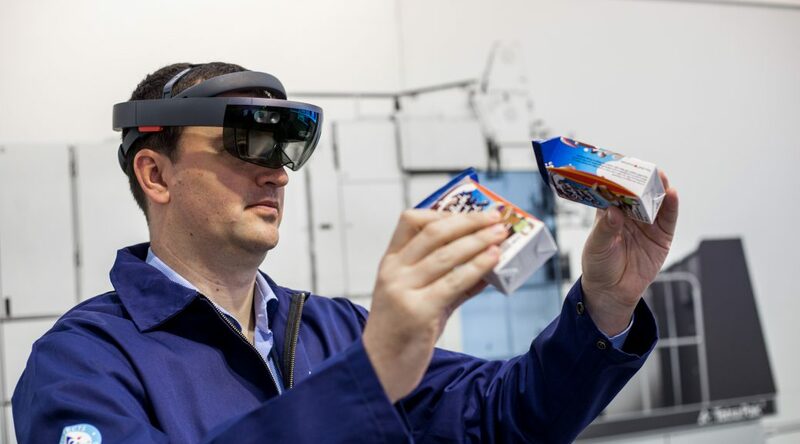 I’ve had the pleasure to work with Tetra Pak Services and to see first hand how data science and connected devices are shaping our future. In the video below you see a demo (from Hannover Messe 2017) on how our solution looks like. Genetics has been successful in associating DNA sequence variants to both dichotomous and continuous traits in a variety of organisms, from plant and farm animal studies to human disease. With the advent of high-throughput genotyping, there has been an almost routine generation of genome-wide association studies (GWAS) between human disease traits and genomic regions. Despite this success, a particular frustration is that the majority of associated loci are in non-coding regions of the genome and thus interpretation is hard. To improve characterisation of non-coding regions, molecular assays can be used as a phenotype, and subsequently be used to explain how genetics alter molecular mechanisms. In this thesis, the interplay of three molecular assays that are involved in regulating gene expression is studied. On 60 individuals, several assays are performed: FAIRE-chip, CTCF-seq, RNA-seq and DNA-seq. In the first part, the discovery and characteristics of FAIRE-QTLs is presented. 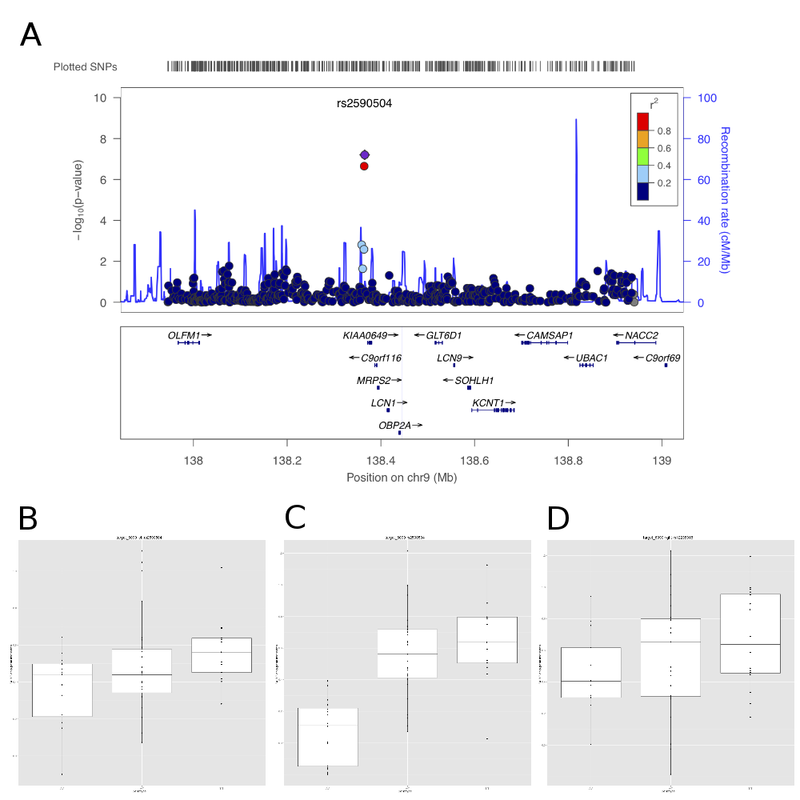 The identified FAIRE-QTLs show strong overlap with other molecular QTLs, histone modifications, and transcription factors. The second part consists of the integration of genome-wide molecular assays in a human population to reconstruct the human epigenome. Each of the molecular assays is associated with each of the other assays to discover phenotype-to-phenotype correlations. Furthermore, QTL data are used to dissect the causality for these phenotype-to-phenotype correlations in a system genetic manner. The third part presents a comprehensive view of CTCF binding on the X chromosome, and its implications for X-chromosome inactivation. A novel X chromosome-wide CTCF effect is observed. Using the gender of each of the cell lines, observations are made about which CTCF sites are dosage-compensated, active on both chromosomes, or are only bound in females. My first paper came out featuring work done during my PhD. 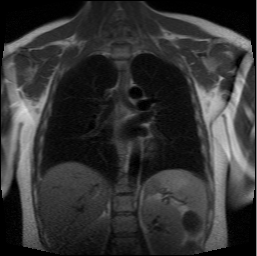 The results regarding the binding of CTCF on the X chromosome is my work. We have systematically measured the effect of normal genetic variation present in a human population on the binding of a specific chromatin protein (CTCF) to DNA by measuring its binding in 51 human cell lines. We observed a large number of changes in protein binding that we can confidently attribute to genetic effects. The corresponding genetic changes are often clustered around the binding motif for CTCF, but only a minority are actually within the motif. Unexpectedly, we also find that at most binding sites on the X chromosome, CTCF binding occurs equally on both the X chromosomes in females at the same level as on the single X chromosome in males. 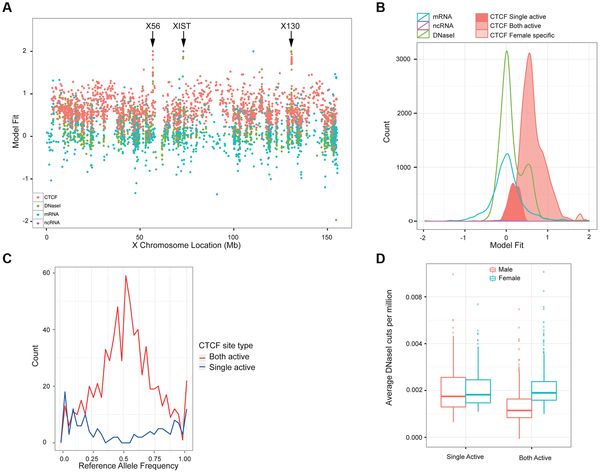 This finding suggests that in general, CTCF binding is not subject to global dosage compensation, the process which equalizes gene expression levels from the two female X chromosomes and the single male X.